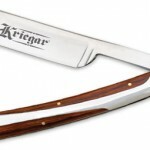 Only the good straight razor brands should be given you consideration. 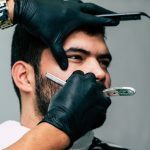 It might be tempting to look further down the price-range, especially if you are going to be buying your first cut-throat razor. 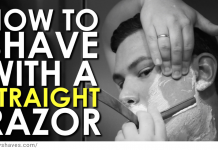 It’s actually pretty smart to refrain from investing in the big expensive blades until you know that this is the way you want to shave from now on. Still, that doesn’t mean you can go for the cheapest blade available. Those ones, usually around $20 or less in price, are barely even worth of the title “blade”. They will hardly stay sharp and will definitely be more trouble than they are worth. 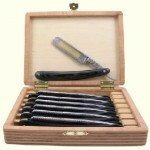 Most likely, you will be put off straight razor shaving for life. 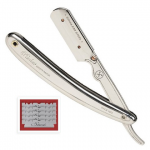 The best razors on the other hand, are going to prove to be difficult to find fault with. 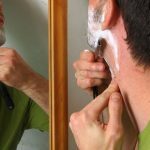 There is nothing better than a well made razor, and using the right brand will mean that shaving (of any sort) goes from being a chore to a pleasure. Let’s take a look at some of the better brands available on the market now. 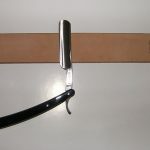 The most common blade in existence, it is also available from quite a few places. 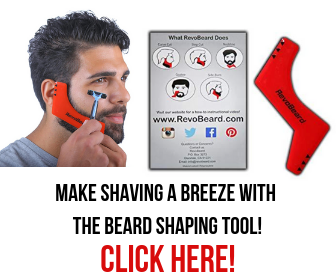 I’ve said it before, you won’t go wrong with a Dovo blade. 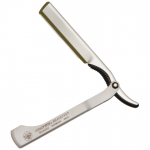 There is a differing range available, so beginners and those on a reasonable budget can still afford one. If you want to go for a brand with a great reputation, a history of producing quality blades, and is easy to get hold of, then you should choose Dovo. 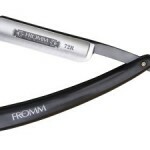 Fromm produce cheaper blades, but a lot of people use them ddaily without complaints. While their price is about half of a Dovo blade, their quality is still good enough and they do make decent first blades. If you want to find a good “entry-level” blade then check out some of the Fromms. Another brand with a great reputation for quality and a long history. Giesen and Forsthoff blades should typically be well priced, midway between a Fromm and a Dovo, with a great quality. They are a step up from Fromms but are still decent beginner blades. If you want to pick up a vintage blade, Dubl Duck is the choice for you. 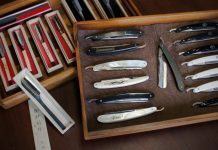 They are not manufactured anymore, which is why they are relegated to vintage level, but you can find some great blades and great prices if you search. Some of them are already in great condition, while others will just need a bit of restoration work. Search carefully though, make sure you don’t end up with junk. 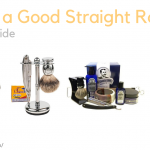 These are just a few of the many blades that can be considered good straight razor brands. I chose these four because they are the ones that most people are familiar with, and are also the most readily available online. If you want another brand appraised, feel free to leave a comment below and I’ll get back to you.